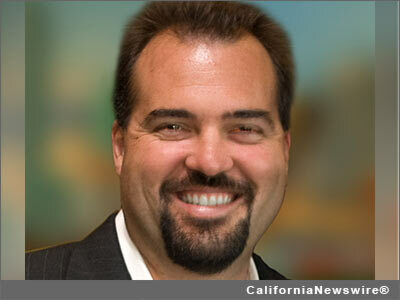 SAN DIEGO, Calif. /California Newswire/ — MCT Trading, Inc. (MCT), a recognized leader in mortgage pipeline hedging and risk management services, today announced that its COO, Phil Rasori, is scheduled to present at the 11th Annual Eastern Secondary Market Conference in Orlando on February 6, 2014. In today's highly fluid secondary market, independent mortgage bankers have began to consider selling loans to the Government Sponsored Enterprises (GSEs) while retaining mortgage servicing rights (MSRs). This presentation explores these strategies in depth, providing attendees with a solid understanding of the details and the consideration of retaining MSRs versus selling servicing-released. MCT Trading is a risk management and advisory services company providing independent analysis, training, hedging strategy and loan sale execution support to clients engaged in the secondary mortgage market. Founded in San Diego, California in May 2001, the company has expanded to include field sales and support offices in Philadelphia, Dallas, Charlotte and San Francisco. MCT is recognized as a leading provider of mortgage pipeline hedging service and currently supports more than 100 clients on the HALO (Hedging And Loan sales Optimization) Program. MCT also offers a central lock desk service to mortgage bankers that effectively outsources the lock desk function called LockCentral. For information on the event, visit: http://www.mbaf.org/events/11th-annual-eastern-secondary-market-conference/ .